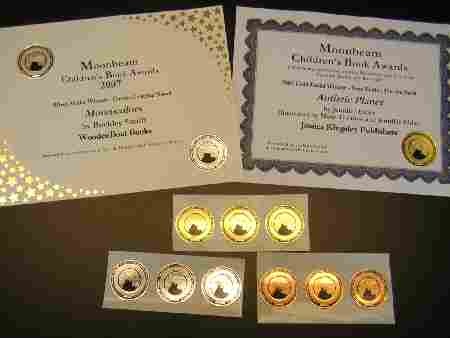 A total of 862 entries were received from authors and publishers in 45 U.S. states, 6 Canadian provinces, and 7 countries overseas, all hoping to nab a Moonbeam Award. At the ceremony on November 3, held in Chicago’s Harold Washington Public Library, the lucky 118 winners participated in a fantastic evening of celebrating reading and storytelling, called “Bookstalk.” What a Great event!!!! www.moonbeamawards.com. 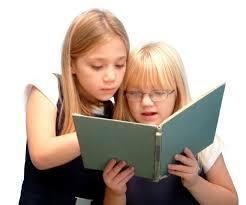 The Early Bird deadline is June 15, 2008 and the final deadline is August 16, 2008.